I am the new guy at NetentStalker and as an avid player myself I am constantly on the lookout for great deals at Netent Casinos. The good news is that you won’t have to search for them and can just check back here to find the latest offers, which are updated on a daily basis. Only fully licensed and reputable casinos will be published to ensure you can just go ahead and enjoy your gaming. 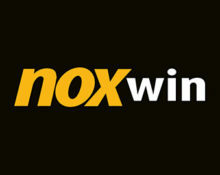 Today’s top offer is a mouthwatering Welcome Bonus courtesy of Noxwin Casino. In operation since 2007 they have established themselves as reputable casino and sports betting site. Operated by TK Media NV and licensed in Curacao they offer games and sports bets from a variety of suppliers. Customer support is available via Email, Phone and LiveChat. A long list of deposit and withdrawal options is rounding off a player friendly and welcoming site. 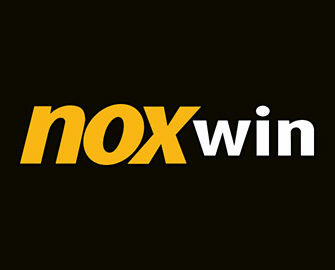 Download the Noxwin Mobile App from Google Play or App Store.